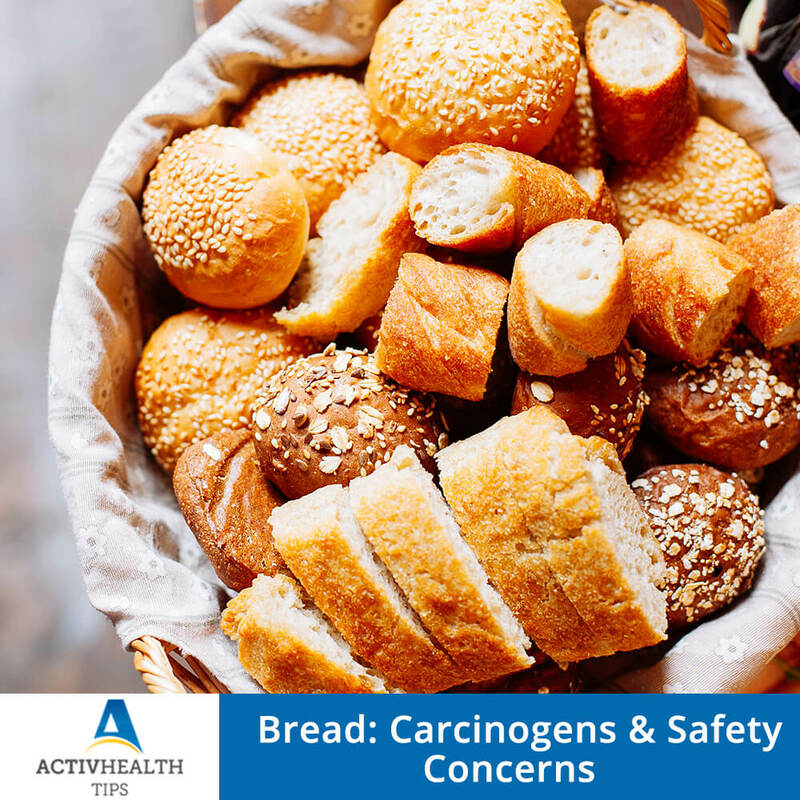 Is Bread Safe To Eat?? Bread is considered as a Staple food for urban Indians. Consumption of bread is not just limited to urban population, it is widely consumed by people of all age groups all over India.